GreenCoast strives to provide the best deals on our favorite brands. 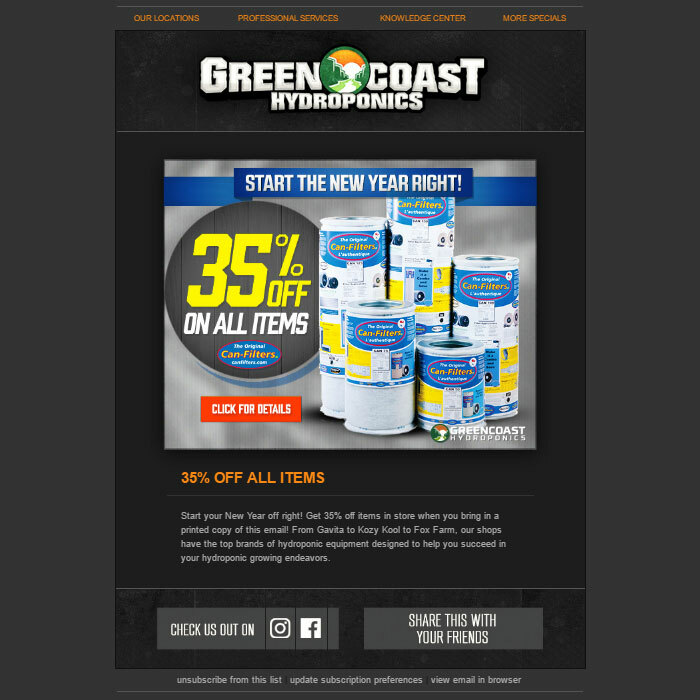 Sign up to receive periodic emails from GreenCoast with great special offers on the hydroponic equipment you need! 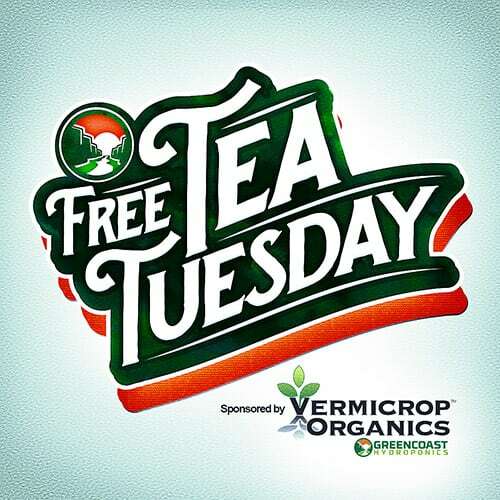 Every Tuesday in Portland get free compost tea courtesy of Vermicrop Organics. Minimum purchase necessary. 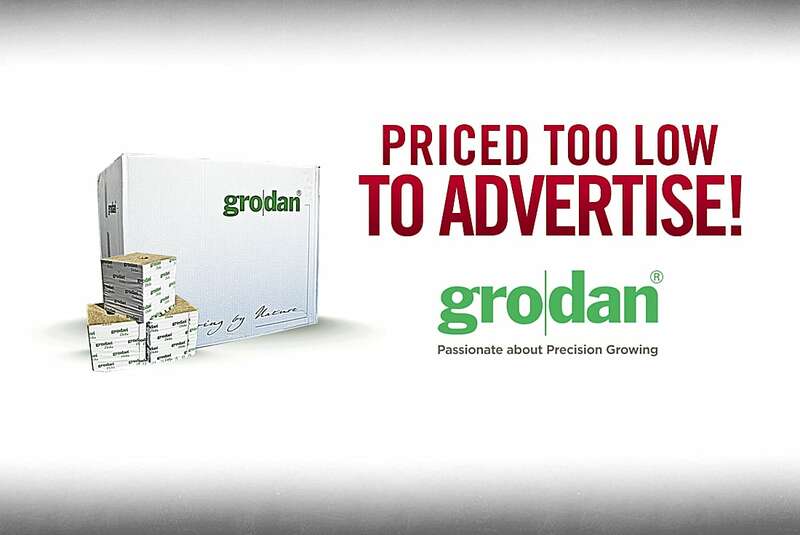 Priced too low to advertise! 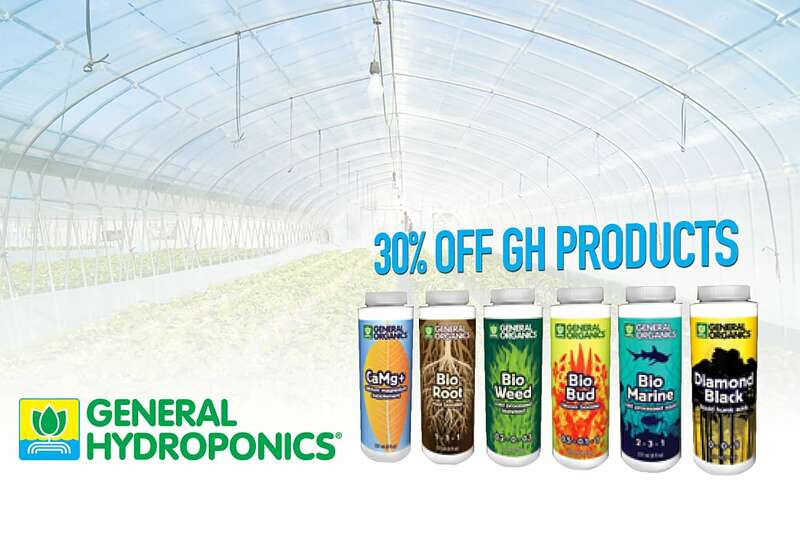 30% off General Hydroponics nutrients! 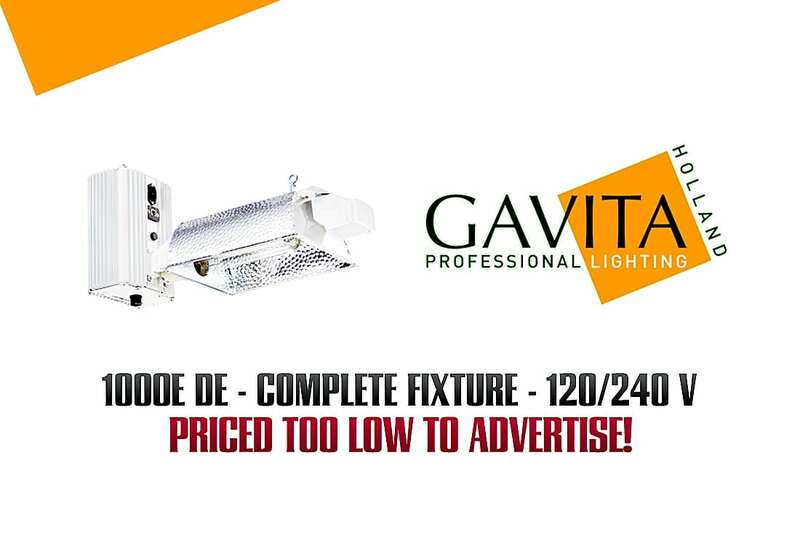 Gavita ballasts in stock now! 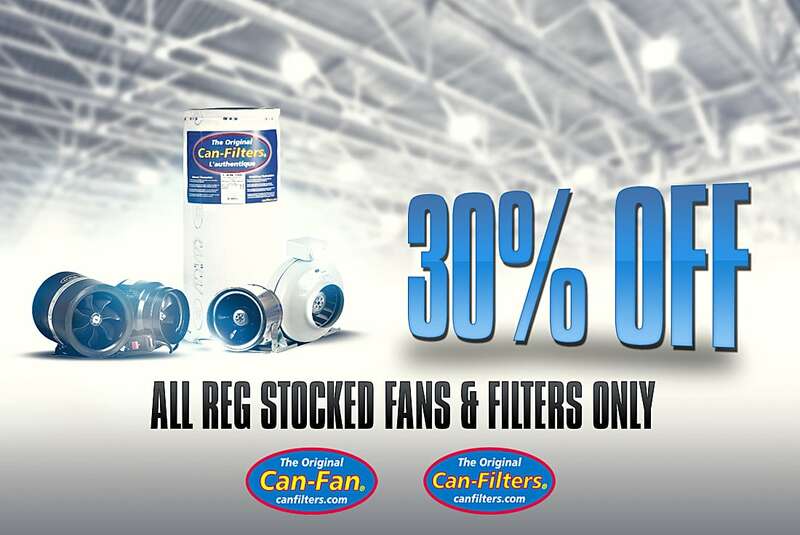 30% off (all reg stocked fans and filters only)!